DJ Fuze – FozzyFest 2018! Trent Munroe aka DJ Fuze is a veteran of the Lethbridge electronic scene. His reputation as YQL’s premiere party rocker is well deserved. 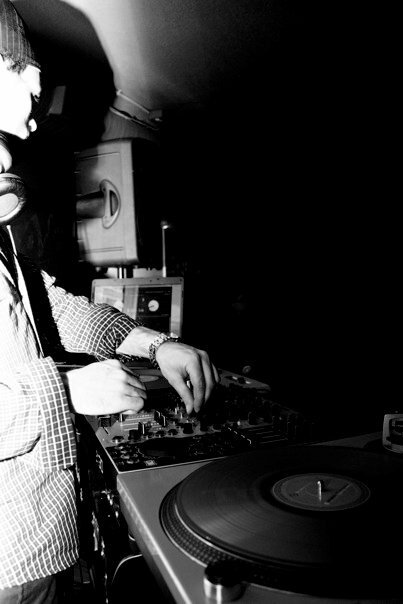 His legendary sets combine well crafted elements of turnablism, funk, hip hop, breaks, beats and drum n bass. Fuze has carved up the stage at nearly every electronic event in Lethbridge and is a yearly resident at LEMF. His stage presence and energy on the decks matches his skill and he is known as the go to guy in Lethbridge to span multiple genres and truly rock a party. If ya don’t know know, now ya now!